Bali has proud to host the international travel fair which is held in Bali Nusa Dua Convention Center – BNDCC, Nusa Dua for Travel activities and Beachwalk Kuta for direct promotional event tourism product already opened on June 10th, 2014 until today June 14th, 2014. BBTF (Bali & Beyond Travel Fair) is an activity that will serve the inbound and outbound tourist markets overseas and domestic tourist market also involves various tourism agencies from both the government and the private sector from within and outside the country to bring together sellers and buyers in a forum that hope to help the seller and buyer easier to find the best partner and will be forum where seller and buyer held the transaction. Who is the Buyer and Seller? 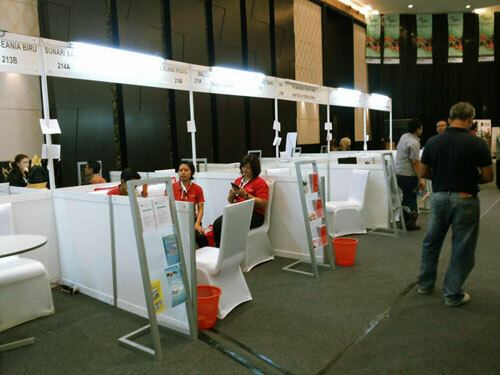 This first event in Bali already had total buyer participating in this activities reach are 275 and 361 companies as buyer which are coming from both domestics and foreign. The potential buyers are coming from countries such as the United States, some countries of Latin America, Western and Eastern Europe, South Africa, North and South Asia, South Korea, China and Taiwan, Australia, Japan, ASEAN, India, and Indonesia. 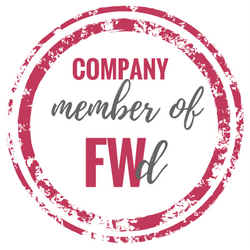 While the seller of a number of companies among travel agents, hotel chains and resorts, cruises operator, convention planning, management of accommodation and travel services buyers. 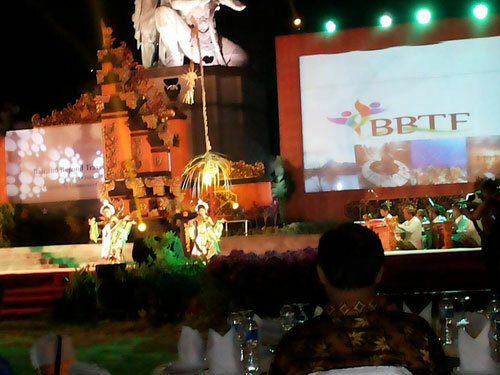 Badung Regent, AA Agung said that they will boost Bali and Beyond Fair (BBTF) become an annual event, the event was initiated by Asita Bali and expected will become one as Indonesian main event arena of world tourism promotion. Bali government and all stakeholders who related this event in addition to strengthening the Indonesian work together to promote Indonesian by event like BBTF and they organizing BBTF expected to support the imaging the island of Bali as a carrier of culture and tourism developers in the future.